Welcome to St John's Sheepscombe. 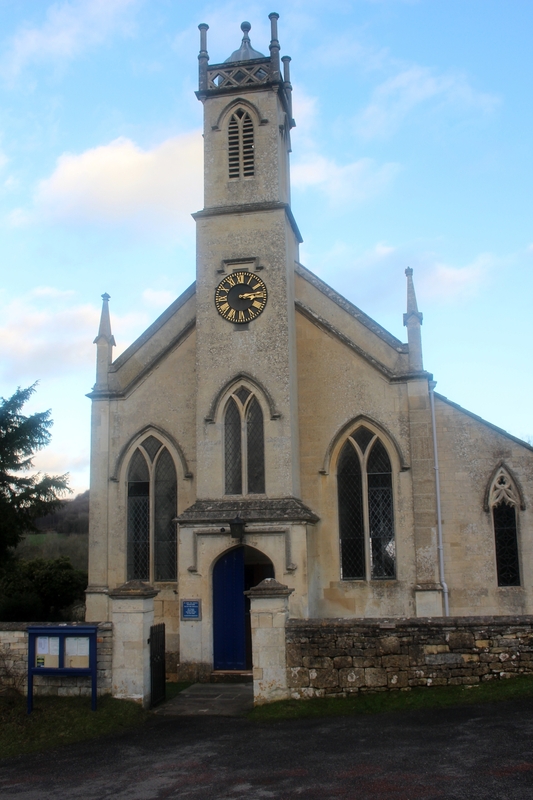 For most enquiries concerning weddings, baptisms and funerals it is most appropriate to contact the Benefice office in Painswick. The Benefice Secretary is Ms Lydia Savage on 01452 814795 and at [email protected] .